The world’s unquenchable need for entertainment has turned towards bloodlust as entertainment behemoth TEC1 is set to premiere season two of its television sensation SCUM. This new season moves the contest from the rugged, enclosed Alcatraz sector to the full grandure of Bagne de Cayenne, an island with a sordid history of violent incarceration. Both fan favorites and new prisoners will clash in a ruthless war of survival while battling for the support of viewers, producers, and corporate sponsors for fame, gifts, and a chance of life after death. 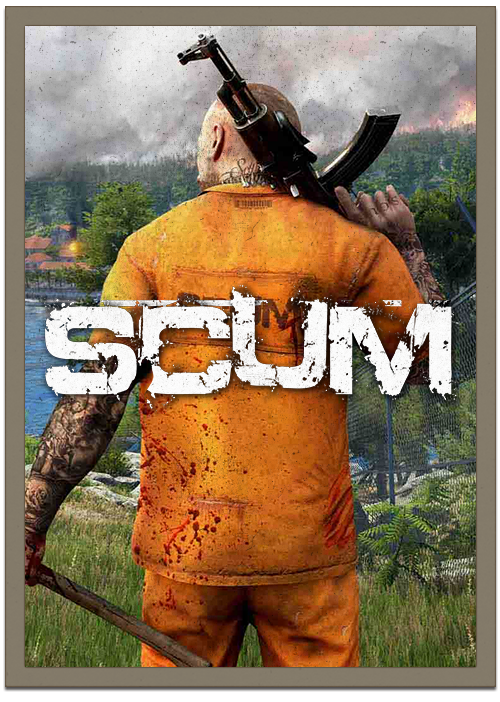 SCUM evolves the multiplayer open world survival game with unprecedented levels of character customization, control and progression, where knowledge and skills are the ultimate weapons for long-term survival. Players will balance base level needs with knowledge-based skills to manage everything from nourishment, metabolic rate and body mass to weapons proficiency, combat style and security systems hacking. Dominate the island with your skills, cunning and strategies to achieve higher levels of game and receive powerful gifts from corporate sponsors and, if you happen to slip up and die, get resurrected by the show’s producers with all your valuable skills still intact.